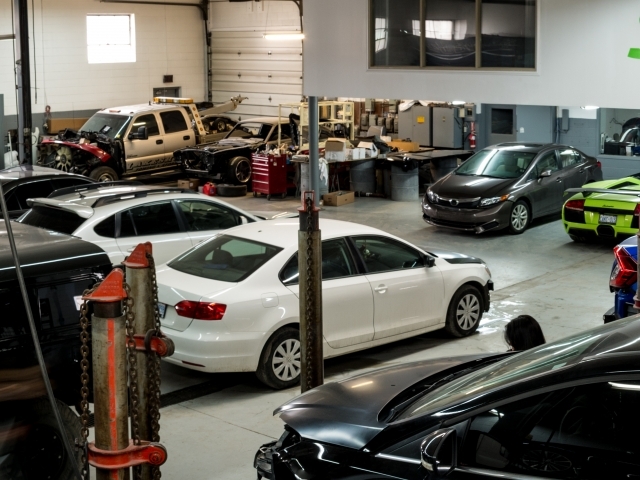 Jays Auto Collision has been proudly serving the Greater Toronto Area since 1995. 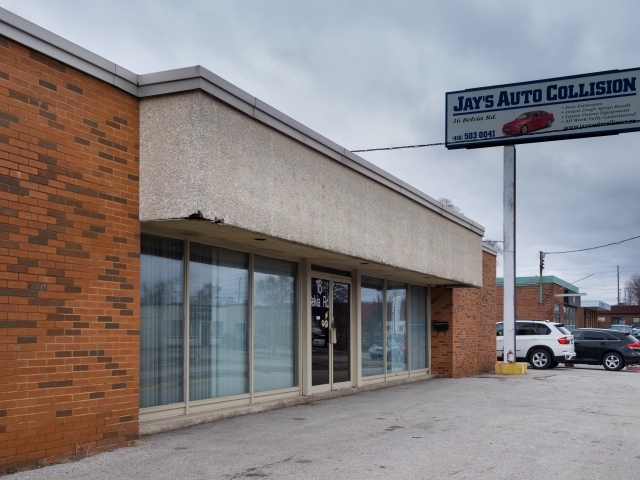 Jay’s Auto Collision is an independent, family owned business that repairs all makes and models. We have 2 GTA locations to make your experience as convenient as possible. As a Direct Repair Facility for many insurance companies, we will handle all of the necessary paperwork. Most importantly, as a recommended repair specialist, you will not have to wait until the insurance company sends an appraiser to inspect your vehicle! This usually shaves days off of the repair time! Most importantly, we offer a lifetime warranty our all our repairs/collision work! When you need collision repair service, bring your vehicle to Jays Auto Collision and our second location Atlantico Auto for a free estimate.